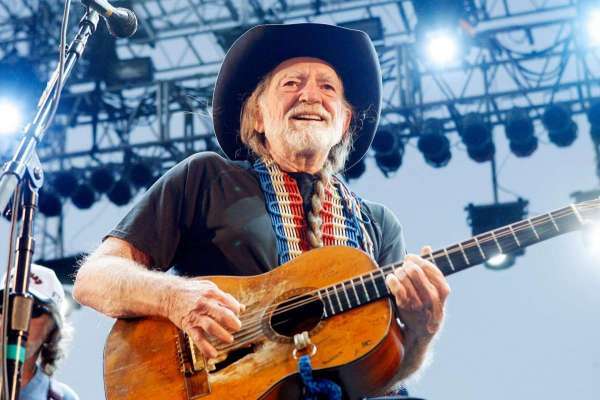 The only other American higher longer is Willie Nelson. While the NFL’s ad partners at Frito-Lay, Papa Johns, and McDonald’s tell him to just shut the hell up. So, he’ll be speaking to Trump’s Cabinet and advisers. Because Saddam Hussein is no longer available. So the news went from the EU to the Ewwwwww. Who’s advising on foreign policy now? Dr. Ruth? Or, as he’s now known, owner of United Airlines. Proving being paranoid doesn’t mean no one’s out to get you. Damn, now everybody in the room will have to worry about their drinks. Mike Pompeo, CIA Director: Russia has worked with hostile player Wikileaks. Trump tells them to go take a long walk off a flat earth. Donald of a 1,000 Days…or it just seems that way!